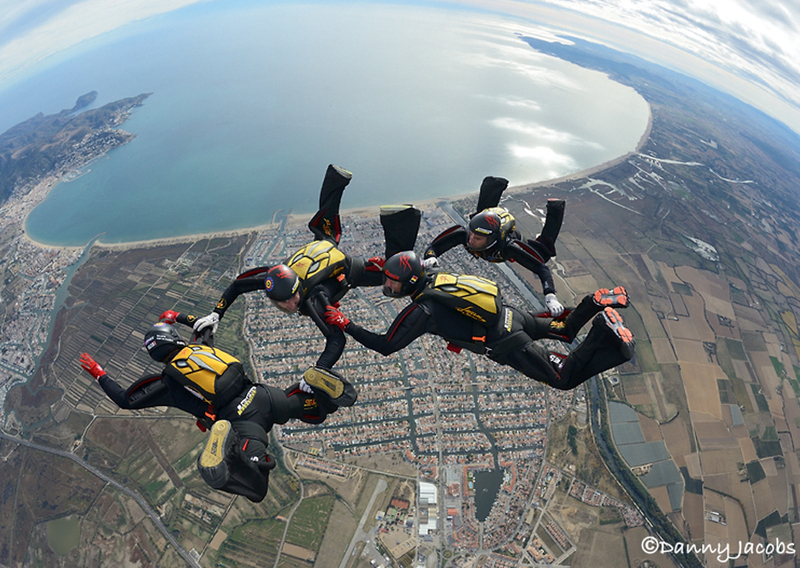 This is one of the most widespread and most broadly practiced disciplines in sports skydiving. Although jumping with other skydivers and taking initial steps in formation skydiving are relatively simple, acquiring a good foundation in this discipline and learning appropriate freefall techniques are essential to one’s progress. There is nothing more frustrating for experienced skydivers than reaching a certain level only to find that self-taught “bad habits” are hindering their progress. 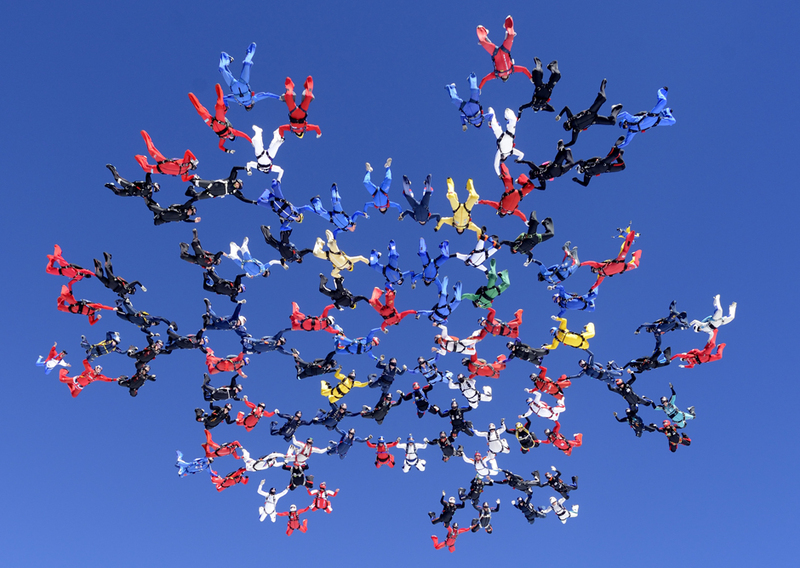 The Basic Formation Skydiving Coaching programme consists of 9 levels for acquiring the knowledge and developing the basic jumping skills to guarantee safety in group jumps. To take it you must have completed the AFF course and jumped alone at least three times. These are our current prices. If you require further information, please ask us. These prices do not include gear hire. *Jumps will be recorded on video by the instructor. Current prices may be subject to change without prior warning. WOULD YOU LIKE TO BOOK A PLACE? 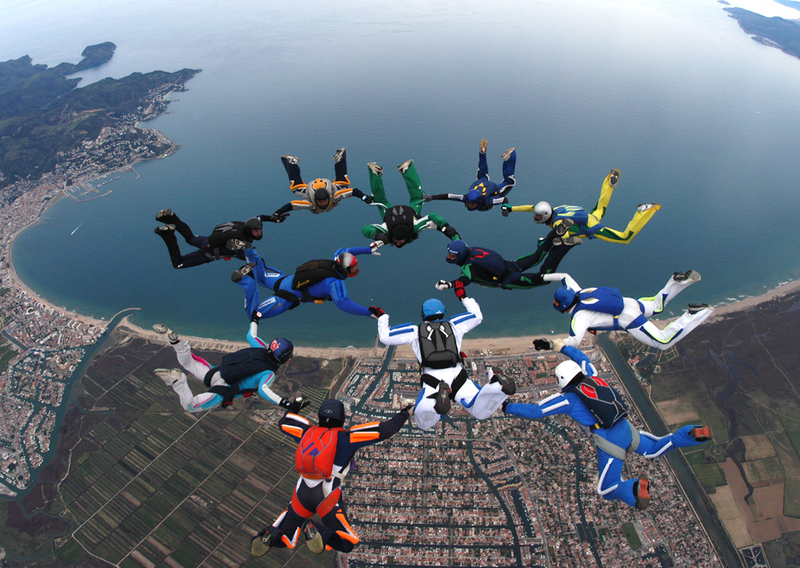 If, having completed this course, you would like to continue learning and practicing formation skydiving, Skydive Empuriabrava has instructors who can give you personalised coaching.